Contrary to the popular saying that you are what you are eat, we are not really what we eat. It is quite hard to find some hot dogs or pasta walking around the streets, regardless of where you are in the world. However, what makes more sense, is that people who ate lots of fat would be very fat. In actual fact, this is not the case. It all depends on what kinds of fat you are eating. Healthy fats will curb your appetite, improve your heart and increase your metabolism. If you’ve got a sweet tooth but are trying to lose weight, you are in luck. Dark Chocolate is proven to help flatten your stomach. But the secret is to have it even before dessert time. 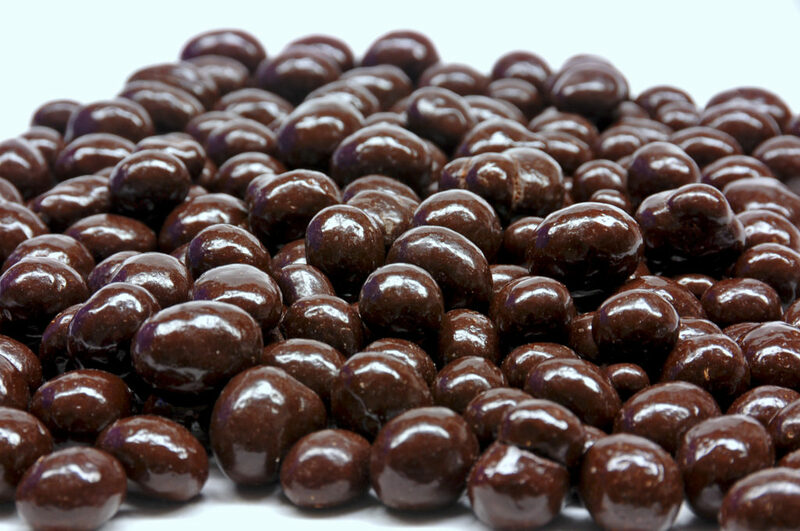 It is perhaps due to the pure cocoa butter in the dark chocolate, which slows digestion. The cocoa butter found in milk chocolate has butter fat as goes through your GI track much faster. Since dark chocolate takes time to break down, it keeps you less hungry, and therefore helps you lose weight. What a dream come true. While grass-fed beef can be rather expensive, its health benefits make it well worth the investment. It is said to have more omega-3 fatty acids, which can reduce the risk of heart disease. It is leaner and has less calories than regular meat. Not only will you save calories, but your juicy steak will taste even better. Eating salmon twice a week is enough to provide your body with enough omega-3 fatty acids to maintain a healthy heart. Omega-3 can reduce the chances of getting arrhythmia, reduce levels of triglyceride and even lower blood pressure. 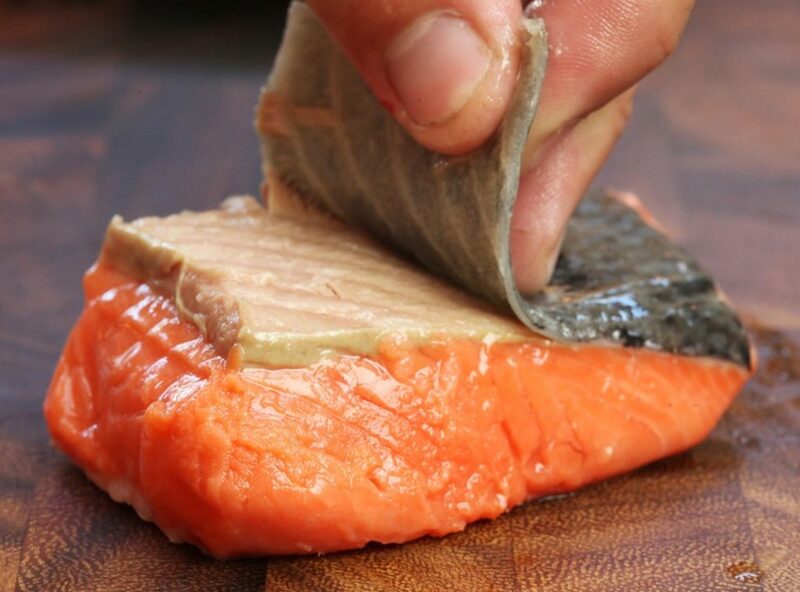 You’ll be full, healthy and trim with some fresh salmon in your diet. Olive oil is full of polyphenols which fights cancer, as well as monounsaturated fats which helps strengthen the heart. Research has proved that a diet with olive oil leads to increased levels of adiponectin, which is a hormone that breaks fats down in the body. The more of this hormone you have, your body mass index will lower. Cook with olive oil and use it in all kinds of dressings to trim your waist and add flavor to all of your meals. Coconut is known to be high in saturated fat, however over half comes from lauric acid, which is a lipid that fights bacteria and makes cholesterol levels healthier. Coconut oil has been shown to reduce abdominal fat. So start sprinkling coconut flakes into your breakfast or using coconut milk in your curry and get your six pack started. Although almonds are very high in fact, there is a lot of research that proves that they can assist in weight loss. Since they have a compound that restricts the amount of fat that is absorbed by the body, so some goes through without being digested. 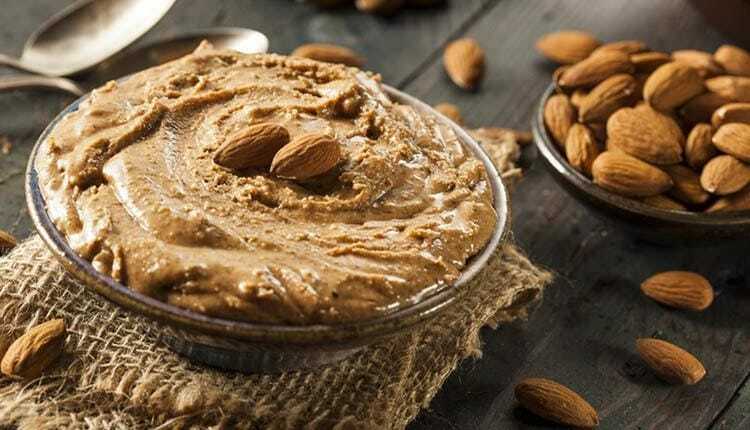 Adding almond butter into your breakfast to your oatmeal, or even having some as a snack is a delicious way to lose weight. Avocado is like the earth’s butter. It’s creamy, rich, delicious however is incredibly healthy. Due to it’s high amount of fat, it is not recommended to eat in large amounts, however a quarter or a half will do just the trick. They contain healthy monounsaturated fats which have oleic acid and can reduce hunger. They also contain protein and fiber. Fill up on some delicious Mexican guacamole to stay full and happy. Low fat yogurts actually usually contain a lot of sugar to compensate for the fat. And if you’re going to have that much sugar, you’d probably prefer having some candy. Greek yogurt is a better option since it has less sugar, extra protein and a good combination of fat. The protein and fat will keep you satisfied. It will even help you sleep better, as well as reduce your waistline.